Tianjin Anson International Co., Ltd is an exporter and service provider which has more than 20 years experience on foreign trade. We specialize in fruit juice processing machine and complete sets of equipment. Companies adhere to take the market as the guidance and concentrate on research and development for all sorts of beverage machineries. With more than 300 professional staff in TICO, they work in different operating posts, provide quality services including a variety of beverage machineries, technical skills, plane designs, installation and commissioning as well as staff-training for more than 150 countries from Europe, Middle East, Africa, South America, Central Asia and southeast Asia etc. 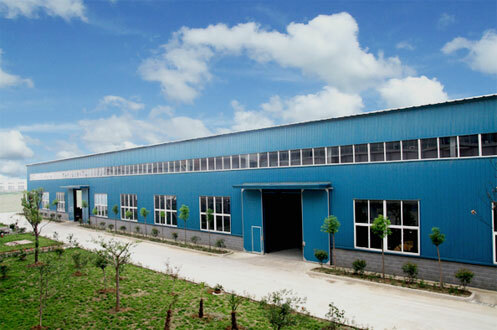 Now TICO is developed to most competitive kinds of fruit juice processing line and machineries supplier in China. 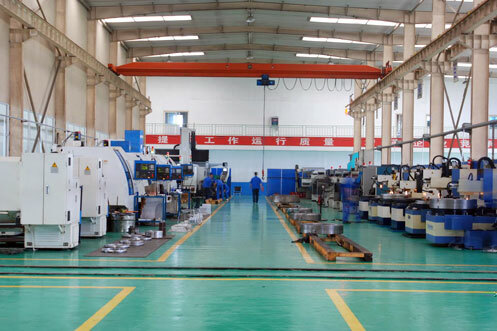 TICO is committed to optimize the supply chain management of drink machinery industry in China, and integrating technical expertise, equipment manufacture, design and installation, operation training and other fields. We absorb the latest and highest fruit juice processing line technology from abroad. And our machineries can be customized according to our clients’ requirements. TICO will provide One-stop integrated services and Turn-key Solution for beverage machineries with the requirements of customers so as to save purchasing time and energy and reduce the cost of our clients. We have received high praises not only comes from national customs but also from abroad.